A K9 inspection of a Church near Dartmouth. Bed bugs don’t discriminate against any establishment. Nicki and Malamar were tasked to inspect a church for bedbugs as one of the parishioners had had an outbreak of bed bugs at his house. Pro-active searches is a sound approach for preventing a potential for a huge bed bug infestation. 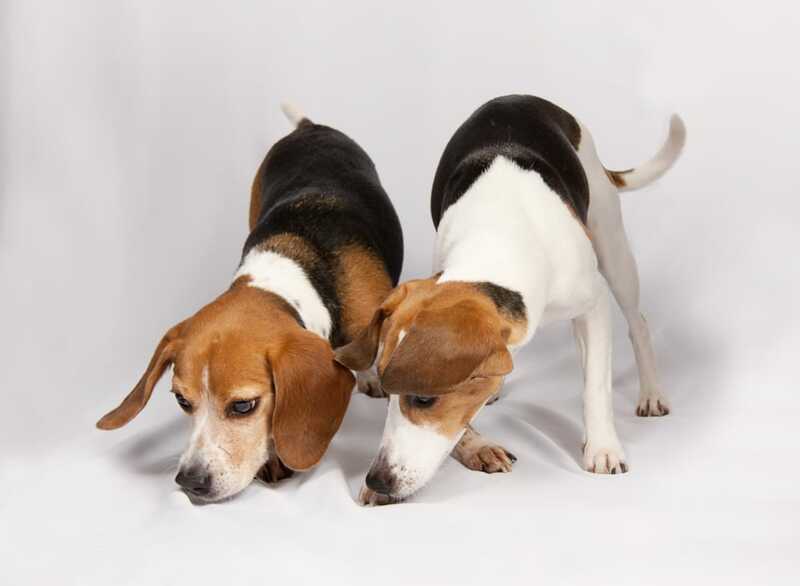 And our dogs can even sniff out 1 live bed bug. So if you want peace of mind, call us at 508-713-8267 or click here to fill out this form.